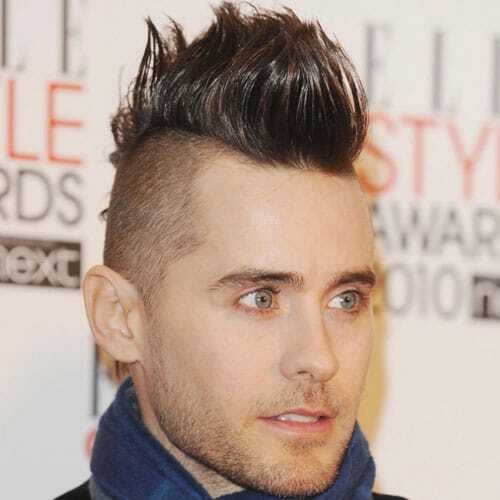 The mohawk haircut looks insanely attractive and eccentric. 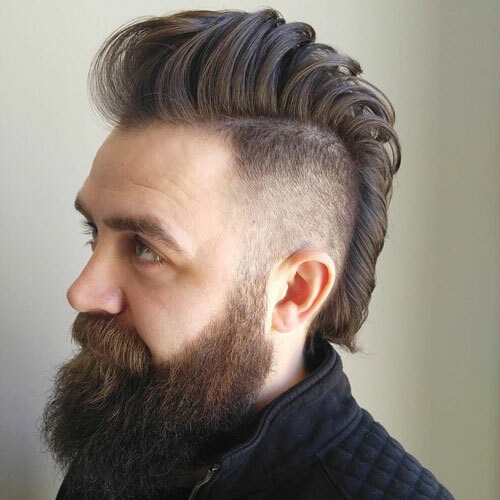 It was first introduced in the 70s and features a lot of variations. 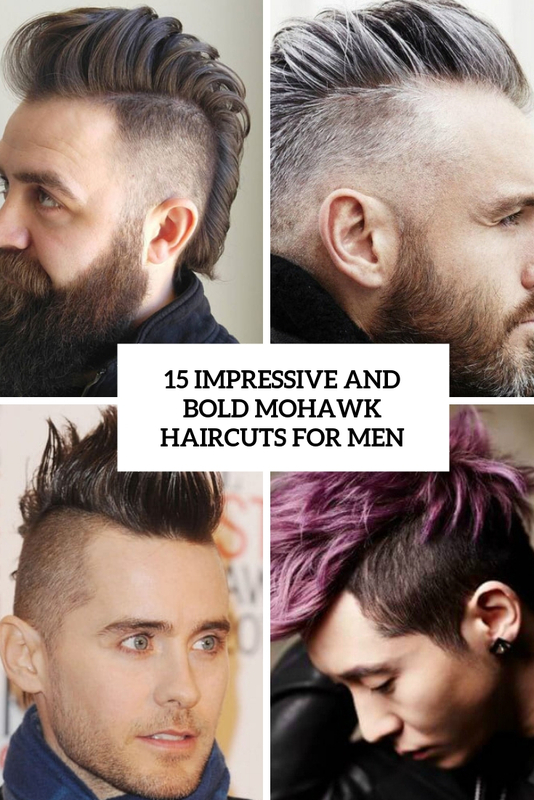 If you feel like rocking one and are looking for a proper option, we’ve gathered some bold ideas for you! 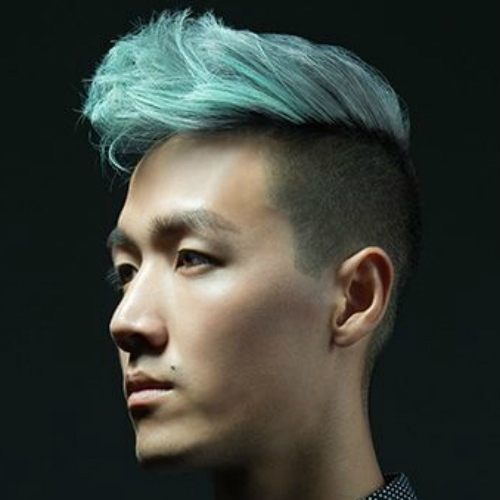 If you prefer wearing shorter hair, think of taper and high fade mohawk haircuts, and try to highlight them with a bold color if you want. 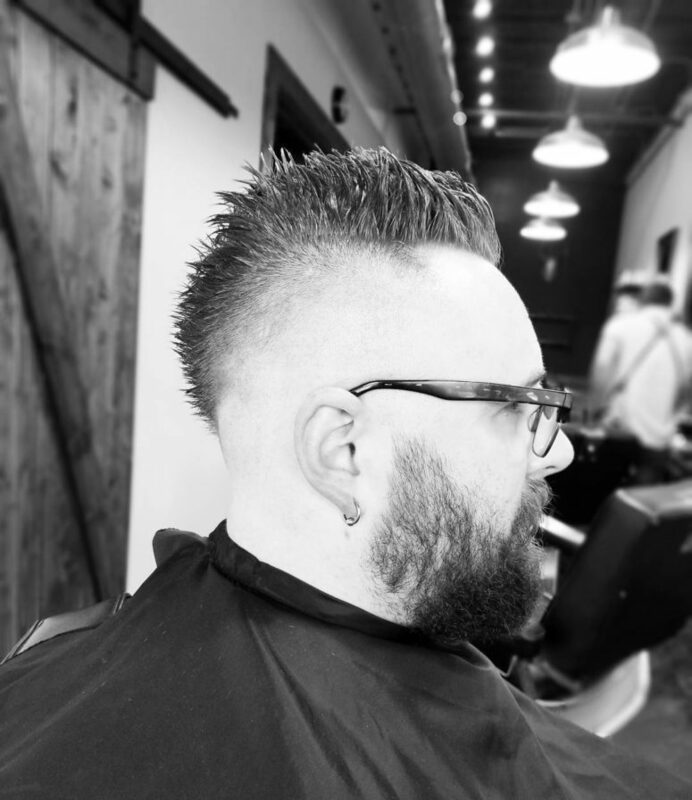 Remember that a mohawk haircut requires styling and you should always have some product at hand. 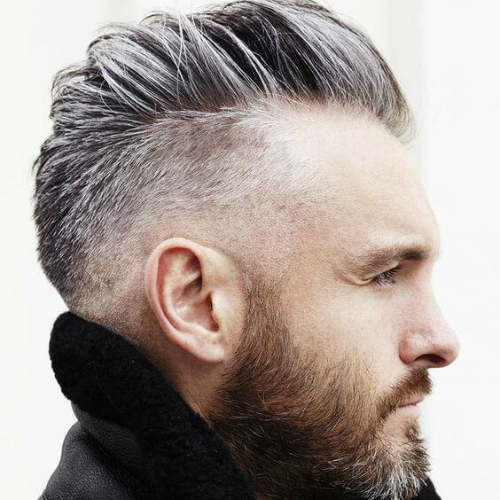 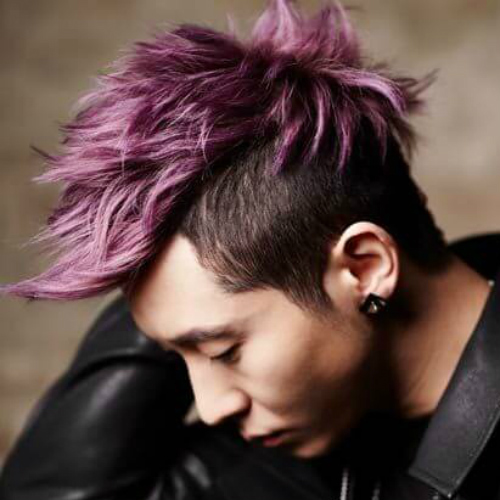 Try a longer mohawk cut, it’s a very bold and contrasting idea. 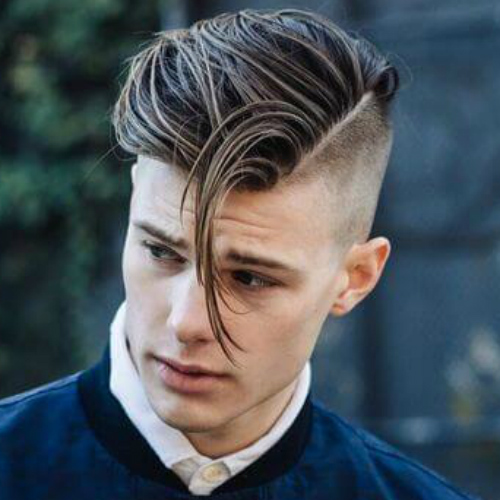 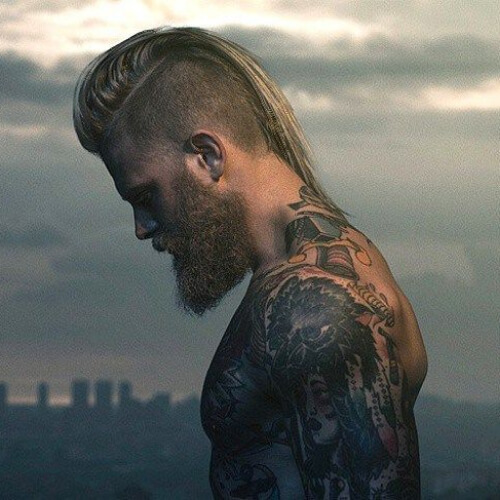 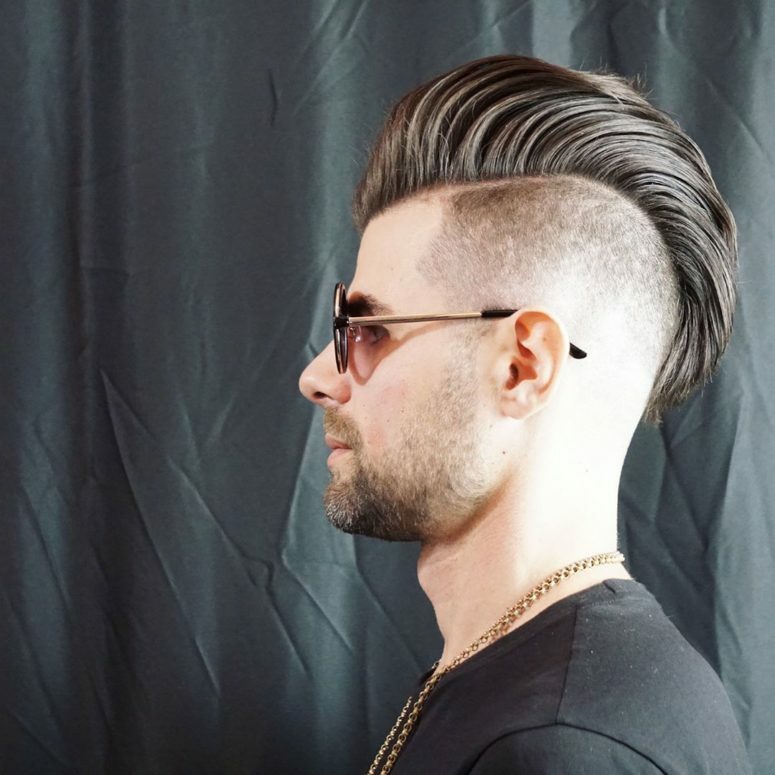 If you take faded sides and long hair, such a haircut will look very contrasting. 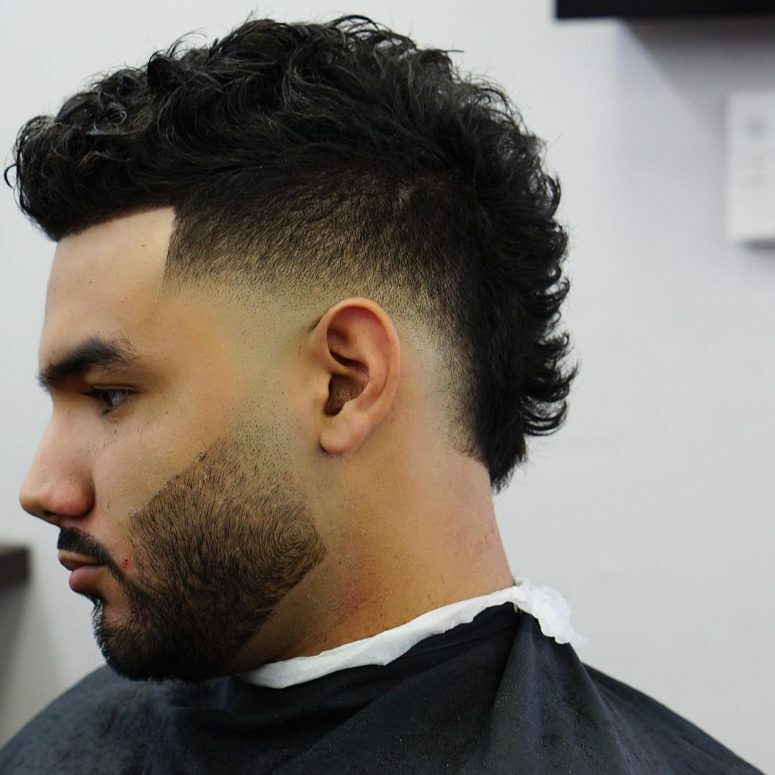 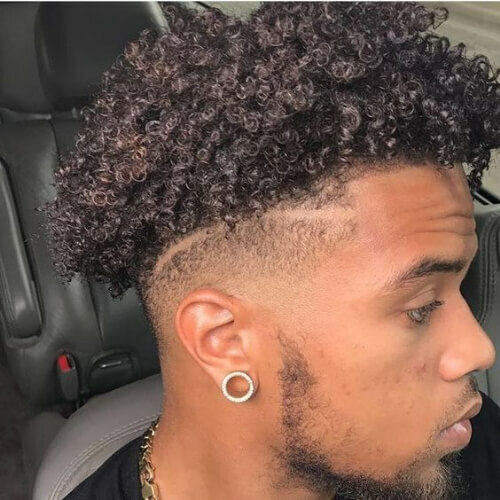 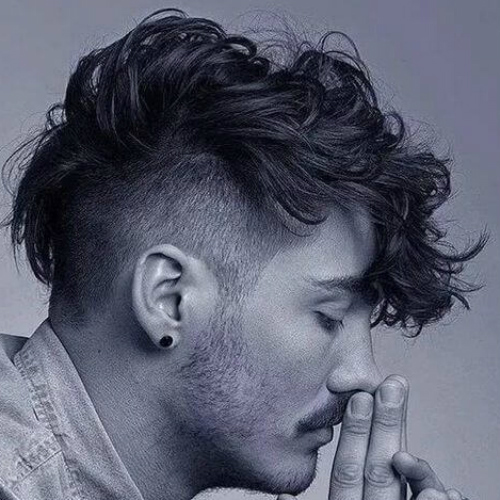 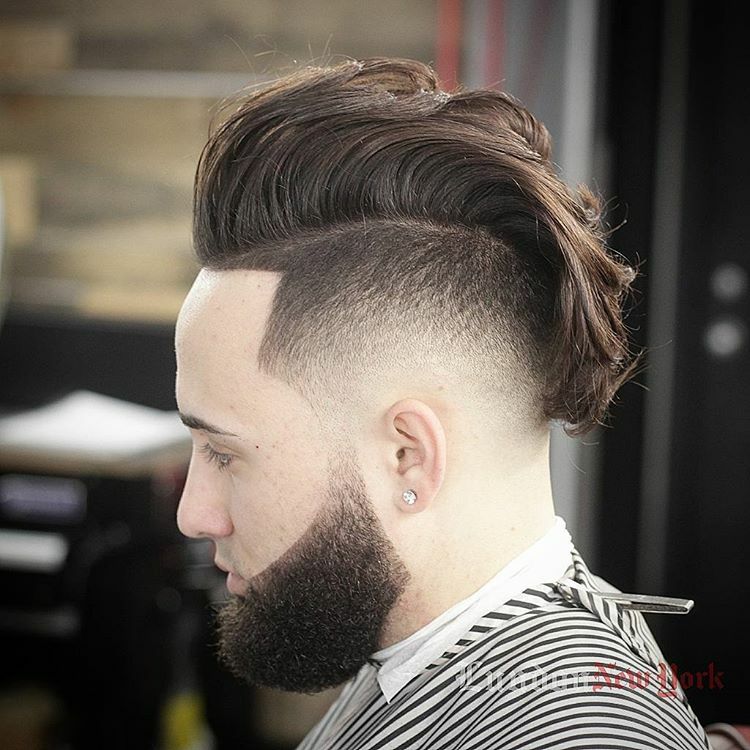 Curly mohawk haircuts look also very catchy and bold and are comfy in wearing – many guys with natural curls try them.